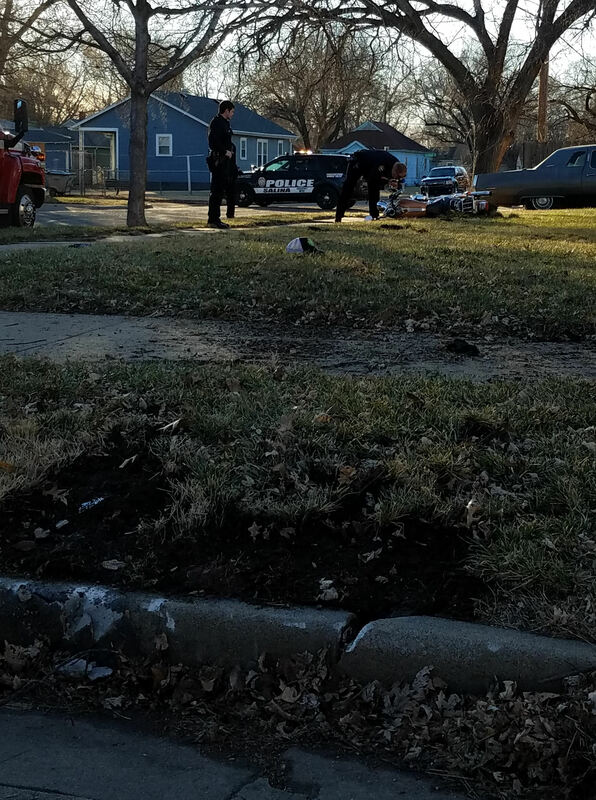 A Salina man was killed in a single-vehicle motorcycle crash in a central Salina neighborhood late Sunday afternoon. 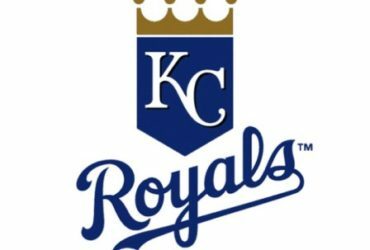 Salina Police Sergeant Brent Rupert tells KSAL News that 26-year-old Blaine K. Smith was pronounced dead at the scene after medical personal tried to revive him. The crash happened in a yard in front of a home near the intersection of Franklin and Custer Streets. Salina Police Sgt. Brent Rupert told KSAL News at the scene that Smith’s 2008 Harley Davidson motorcycle was headed west on Franklin at a high rate of speed. The bike was accelerating at the intersection of Frankin and Custer when the rider lost control. The motorcycle hit a curb in front of a home at 828 Custer. It vaulted into the yard and bounced a couple of times before it came to a stop on its side. Smith was thrown from the bike, and died at the scene. He was not wearing a helmet. Rupert says speed and alcohol consumption were factors in the deadly crash. The accident happened just before 4:00 Sunday afternoon.